During this full day of interactive class activities; we cover in-depth the skills and knowledge required to provide a first aid response to a casualty. 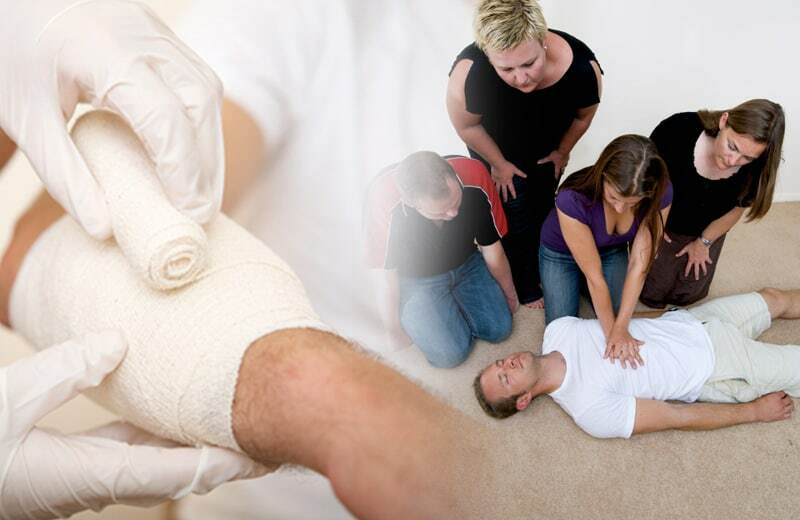 This training is relevant for all workers who may be required to provide a first aid response in a range of situations, including community and workplace settings. It meets the requirements of a ‘senior first aider’ and incorporates hands on CPR demonstrations on both adults and infants with and without the use of a pocket mask. It also covers asthma attack management, anaphylaxis treatment and basic life support techniques. This certificate has 3 year validity.